This is a great way to support you Lady Cabs Basketball Program and look good doing it. 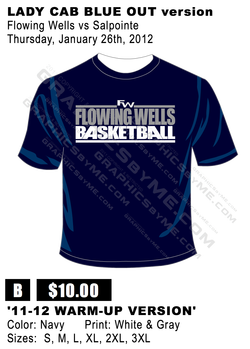 Order your T-shirts, Sweatshirts, and Polos and go to the game! All orders are due by Saturday, November 12, 2016. You can print the form and send the order in with a player or to the High School in care of Coach Michael Perkins or email your order directly to Coach Perkins. Please make Checks Payable to FW LADY CABS BASKETBALL. 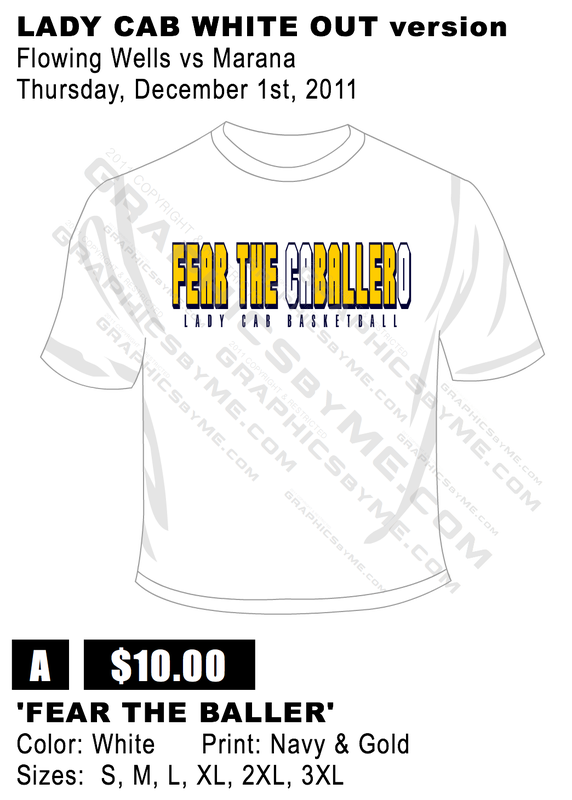 This is a great way to support you Lady Cabs Basketball Program and look good doing it. Order your T-shirts, Sweatshirts, and Polos and go to the game! All orders are due by Thursday, December 18, 2014. You can print the form and send the order in with a player or to the High School in care of Coach Michael Perkins or email your order directly to Coach Perkins. 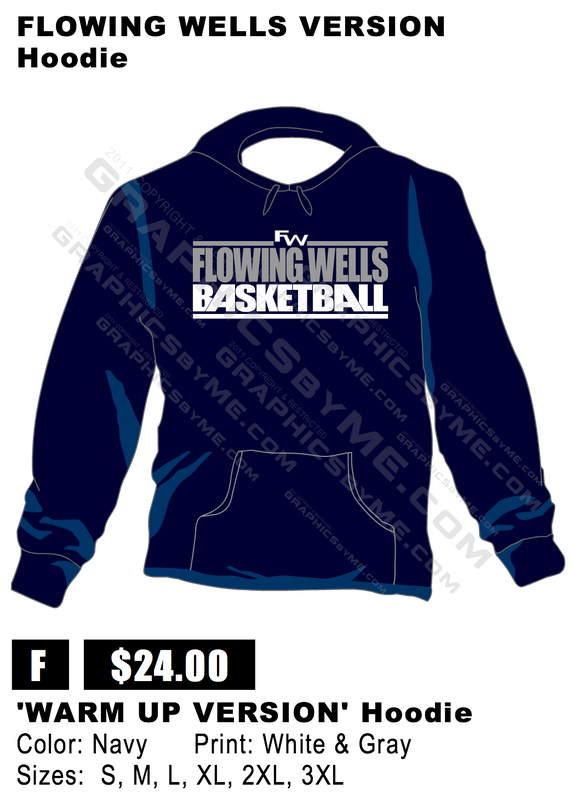 Please make Checks Payable to FW GIRLS BASKETBALL. 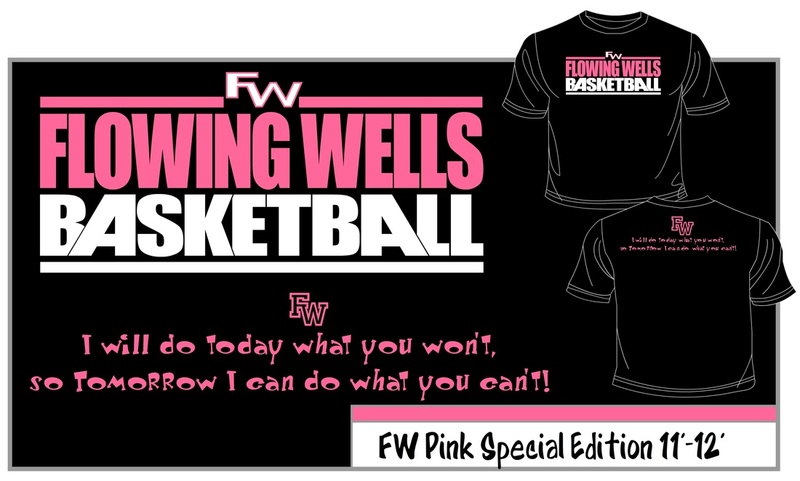 This is a great way to support you Lady Cabs Basketball Program and look good doing it. 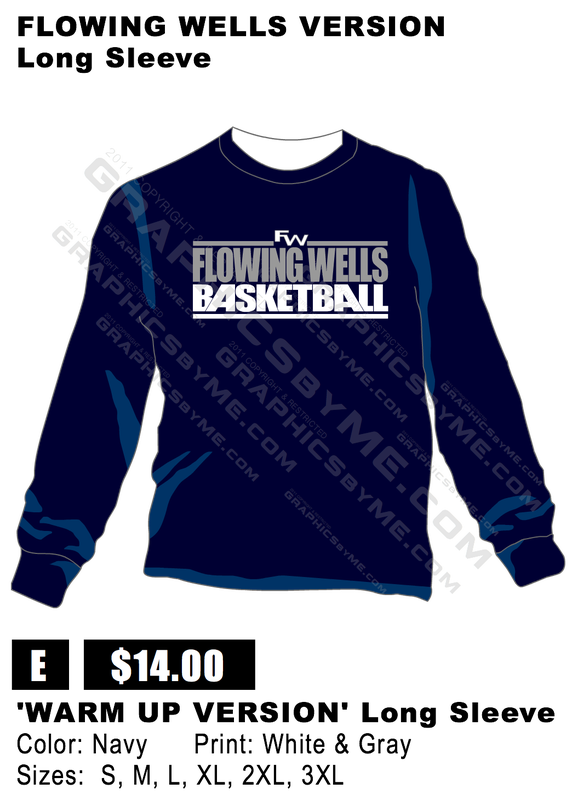 Order your T-shirts, Sweatshirts, and Polos and go to the game! All orders are due by Thursday, December 19, 2013. You can print the form and send the order in with a player or to the High School in care of Coach Michael Perkins or email your order directly to Coach Perkins. 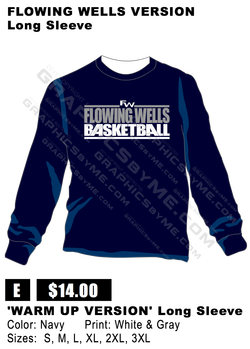 It is T-shirt, Long Sleeve T’s, Hoodie’s, and Polo Season! And this year we are making it easy for you! All purchases can be made online at the following web address with your credit or debit card. Purchasing from the website helps support our Lady Cabs Basketball Program that uses the funds for entry fees into tournaments, transportation expenses for tournaments, and other equipment for the program. 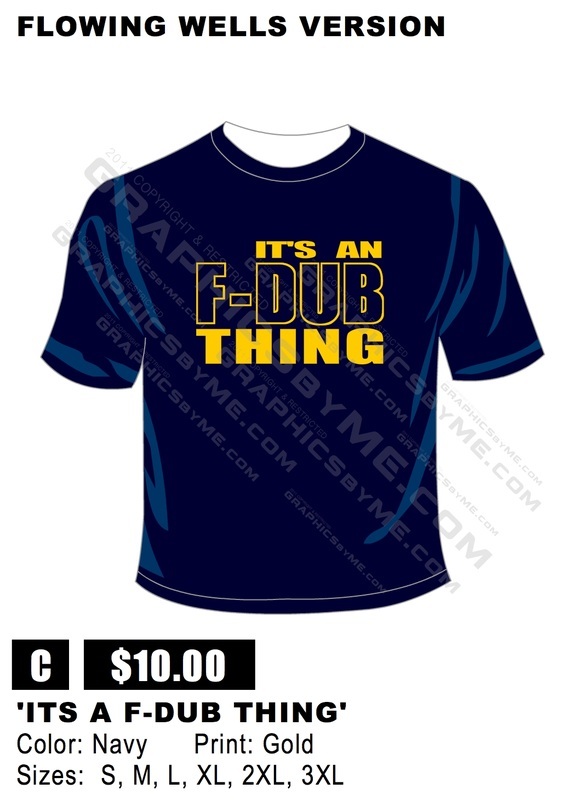 This year’s goal is to have enough funds for new practice uniforms for the entire program, freshman, JV, and Varsity. 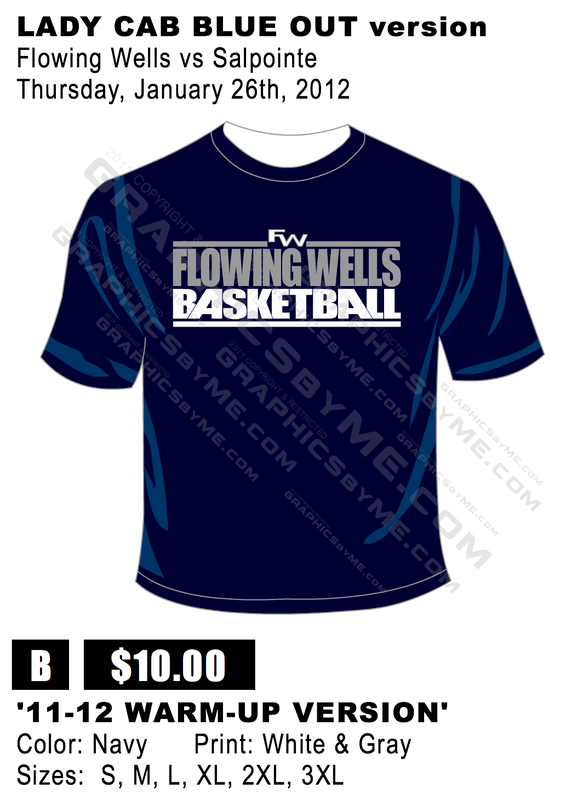 Thank you for supporting your Flowing Wells Girls Basketball Program. If you could please do us a favor and help spread the word about our website. Share the link with all your friends and family. 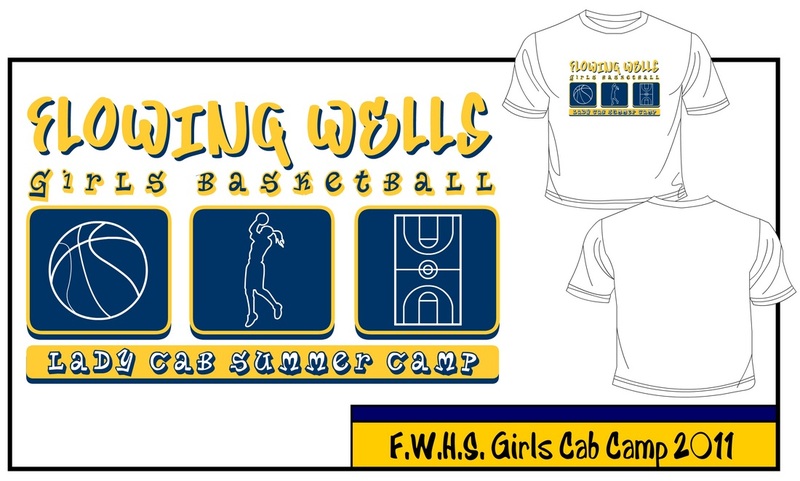 Camp t-shirt given to ever female attending this years 3-day summer camp held at FWHS and FWJH.